Currently in the tender phase, EPH are seeking expressions of interest from suitably qualified and professional Independent Contractors looking to join #teamEPH in working on the Melbourne Metro Tunnel Project should we be successful. We want to hear from truck owners interested in working on a consistent, long-term project which will aim to drive new safety standards throughout the construction and spoil haulage industries. The $11b project has been awarded to the Cross Yarra Partnership; a consortium of Lendlease, John Holland, Bouygues Construction and Capella Capital. 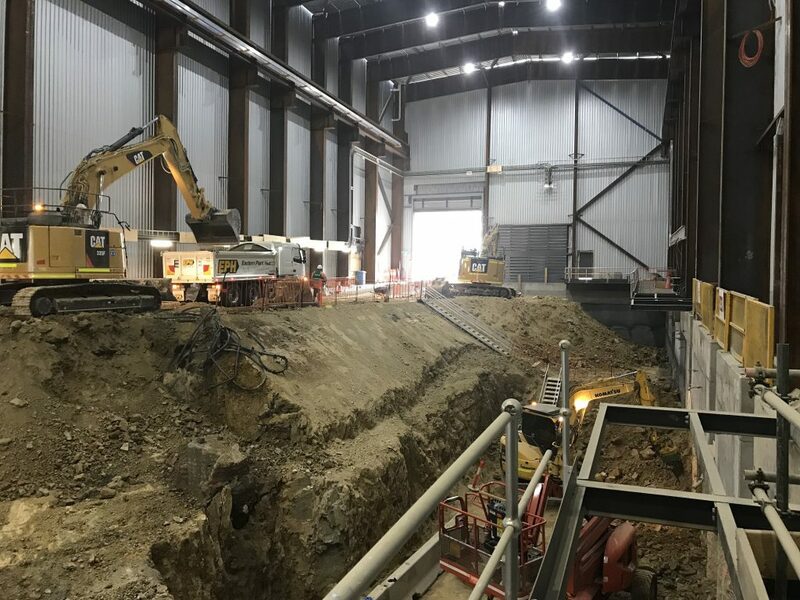 It will deliver new dedicated pathway through the heart of the city for two of Melbourne’s busiest rail lines, with twin nine-kilometre tunnels creating space for more trains to run more often across Melbourne’s rail network. 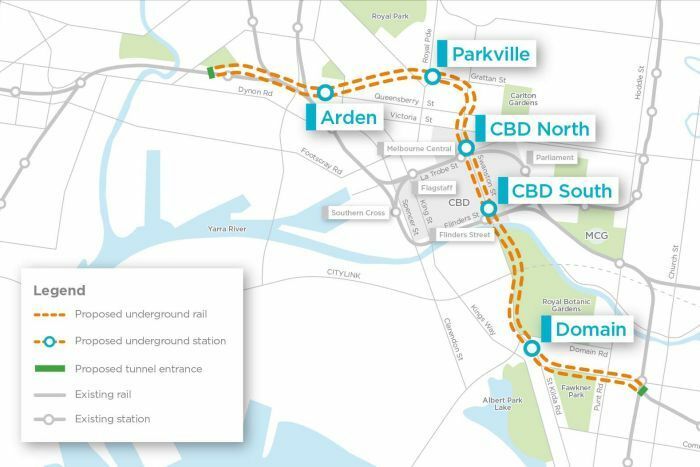 The Metro Tunnel will create a new end-to-end rail line from Sunbury in the west to Cranbourne /Pakenham in the south-east, with high capacity trains and five new underground stations at Arden, Parkville, CBD North, CBD South and Domain. There is an estimated 1.8 million cubic metres of spoil to come out of the project, with targeted completion in 2025. FILL OUT THE FORM BELOW TO BE KEPT IN THE LOOP REGARDING THE PROJECT!